Tsui Yee has been practicing immigration law since 1999, handling a wide variety of immigration matters, including family- and employment-based applications for permanent residence, nonimmigrant work visas, defense in removal (deportation) proceedings, naturalization applications, and applications for various waivers of removability. In 2016 Tsui Yee was named a Super Lawyer in the field of immigration law, a designation that is bestowed on less than 5% of attorneys. She was also named one of the Outstanding 50 Asian Americans in Business by the Asian American Business Development Corporation in 2016. In 2012 Ms. Yee was the recipient of the Dena Coye Outstanding Woman Entrepreneurship Award from the National Minority Business Council, Inc.
Ms. Yee has presented and spoken at numerous continuing legal education seminars regarding various aspects of immigration and nationality law as well as law firm practice management. She formerly served as co-chair of the Immigration and Nationality Law Committee of the Asian American Bar Association of New York and co-chair of the Solo and Small Firm Practice Committee of the New York County Lawyers Association. She is also a member of the American Immigration Lawyers Association and the Asian American Bar Association of New York. Ms. Yee graduated from the University of California at Los Angeles School of Law in 1998 and received her Bachelor of Arts degree in Political Science from Tufts University in 1993. She is admitted to practice law in the State of New York; the Second Circuit Court of Appeals; and the U.S. District Courts for the Southern and Eastern Districts of New York. Prior to forming Law offices of Tsui H. Yee P.C in 2017, Ms. Yee was a founding partner of the Guerrero Yee LLP and Yee & Durkin, LLP immigration law firms. 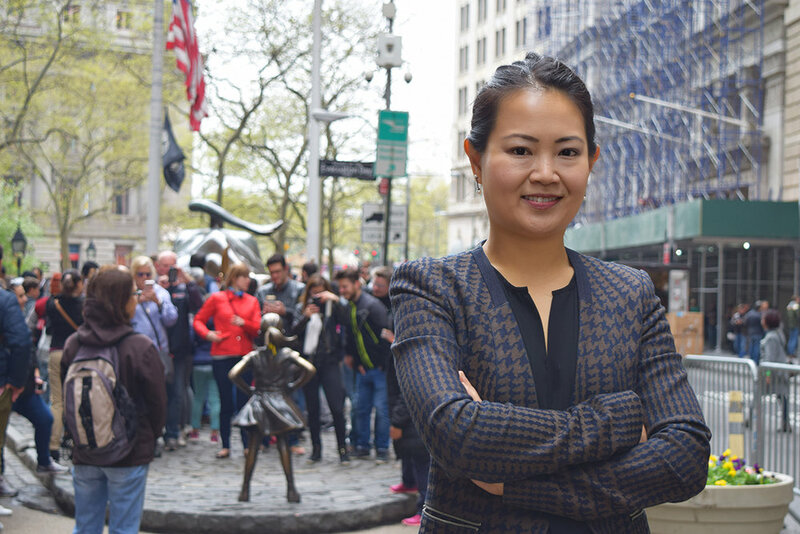 A proud native New Yorker, Ms. Yee was born in Manhattan and raised in Little Italy.